Bonjour, good day! With fall in the air mornings are definitely not the same here in the Spoonley household. 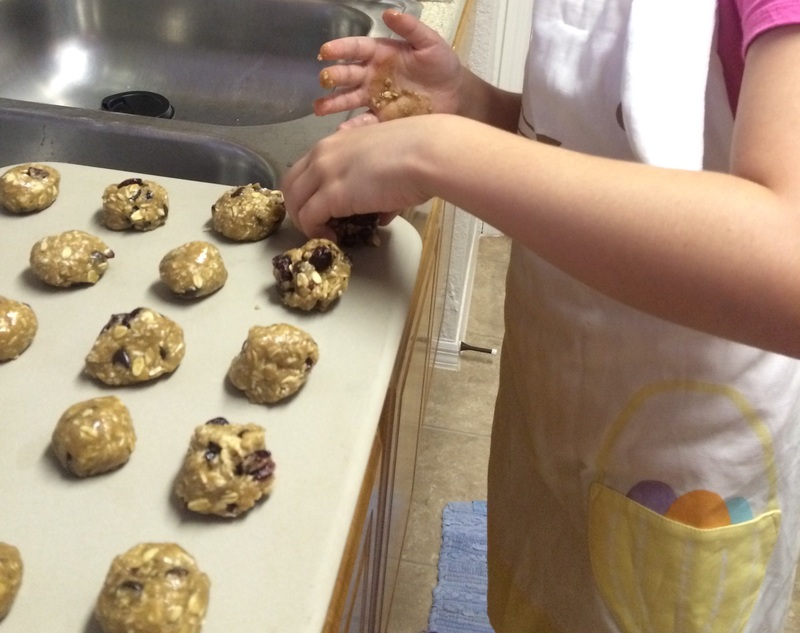 I am finding myself baking away in the kitchen making yummy tummy treats for my lil humans. Have you tried the grey stuff? 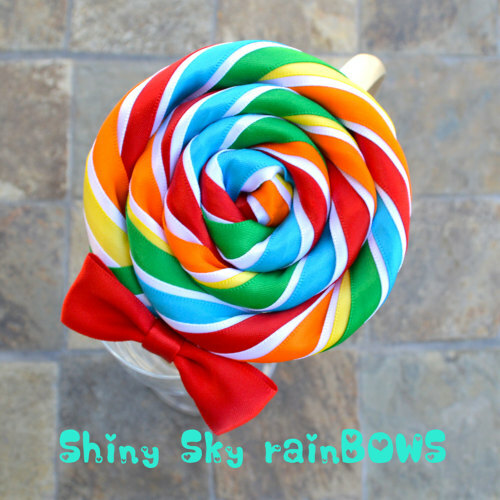 Oh my Disney, it is delicious! 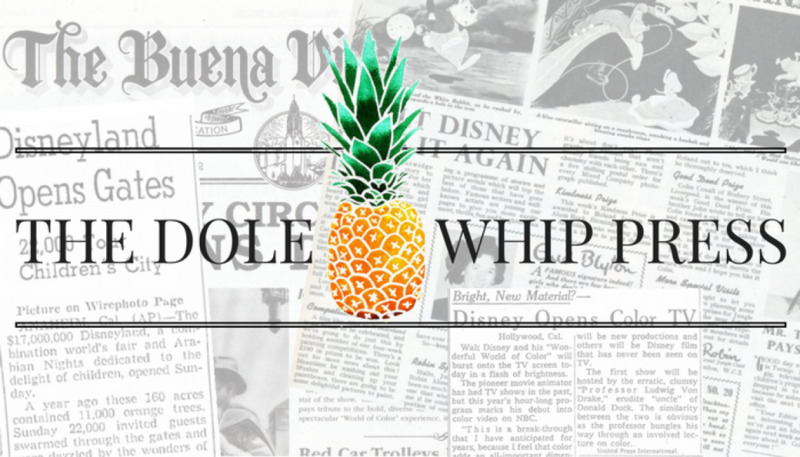 If you haven’t, then keeping reading I will share the recipe. My kids call me the clean baker, I tend to wipe up my lil messes and spills as I mix. My motto is, “clean as you live.” What can I say, my OCD gets the best of me. I also like to wear an apron as I sway back and forth in song watching as my sweets rise in the oven. But who says an apron should only be worn in the kitchen?! Amanda of Crafting Envy designs beautiful storybook aprons inspired by your favorite Disney princesses that are just perfect for adult dressup this Halloween! I absolutely adore this Belle inspired apron. It is made of a soft cotton with a lined bodice and extra long straps for easy tying. There is nothing peculiar about this apron, it is made to match Belle’s Provincial dress worn in the beginning of Disney’s Beauty and the Beast. Pair this apron with a white polka dot petticoat for a vintage chic look, or slip it over a tee and tights for a simple and unique costume perfect for any party. Amanda is the queen of customization, so if you have something else in mind make sure to send her a private message and she will whip up something extra special for you. ***New*** from Crafting Envy! Amanda has been busy in her workshop crafting princess dress ornaments adorned with lace and beautiful beading that are perfect for displaying on your Christmas tree this holiday season. Here is your chance to win a Cinderella Dress Ornament inspired by Disney’s live action Cinderella film. The bodice is made from quality felt and the skirt is made from fashion fabrics. It is hand embroidered and beaded. To enter this giveaway please click on the image below to be redirected to Instagram. In a medium bowl, combine pudding mix and milk. Whisk well and refrigerate for 10 minutes. Place Oreos in a food processor and blend until they become crumbs. Mix the crushed Oreos in with the pudding mixture and mix well. Fold in Cool Whip and chocolate pudding mix until well combined and refrigerate for one hour before serving. When ready to serve, place “grey stuff” in a piping bag and add a dollop to the middle and then pipe a spiral around it. Top with sprinkles. Among Friends Baking Mixes were created by two friends, Suzie Miller and Lizann Anderson in an effort to design a mouthwatering cookie that wasn’t packed full of harmful ingredients. The baking mixes are handcrafted using gluten free whole grain oat flour, baking soda, sea salt, and other all natural ingredients. These sweet gals provided me with a complimentary sample of Phil’ em up Chocolate Cranberry cookie mix to taste test at my most recent house party. I was surprised at how easy it was to prepare and my guests (including the kids) absolutely loved the taste. 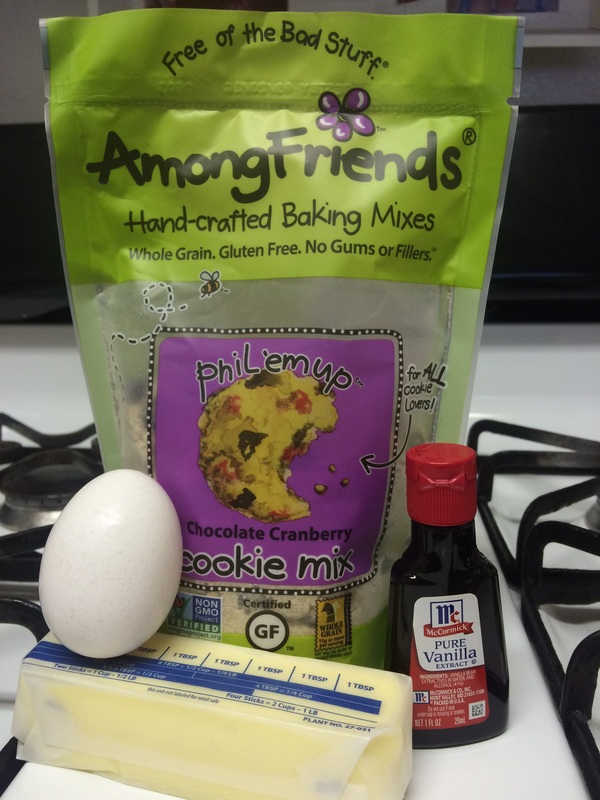 Among Friends Baking Mixes make baking in the kitchen easy peasy! I just love the easy to tear package and all you need are three added ingredients! Add one egg, 1 tsp Vanilla, 4 Tbsp Soft butter. 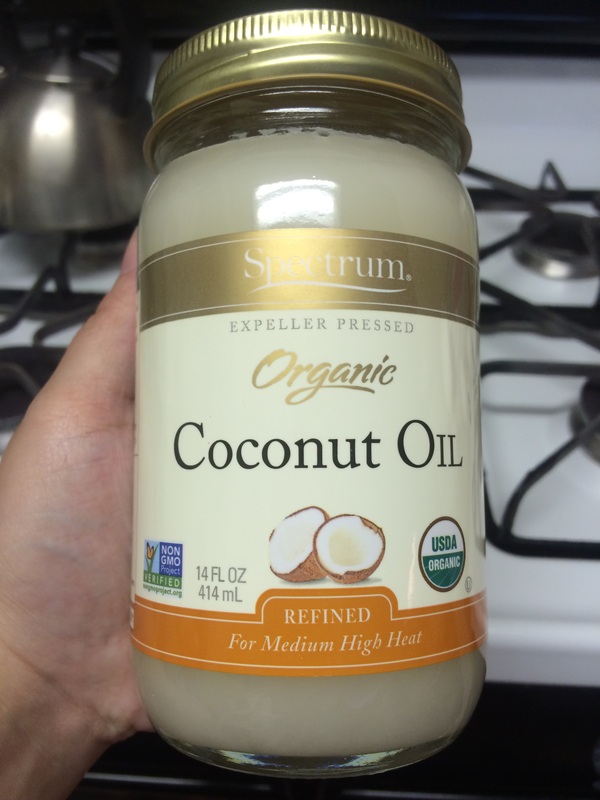 We substituted coconut oil for the butter. 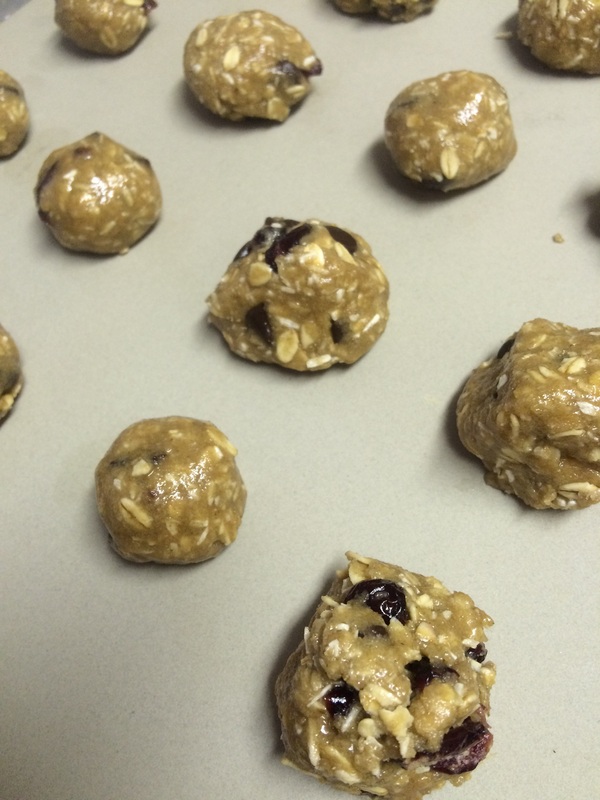 Make lil balls (1 inch) and place 2 fingers (2 inches) apart on cookie sheet. So easy to prepare, even the lil fingers can help! And you will have yummy yummy yummy cookies! I would have to say that these gals have mastered the cookie! Among Friends Baking Mixes are amazingly yummy! Made with all natural and gluten free ingredients. 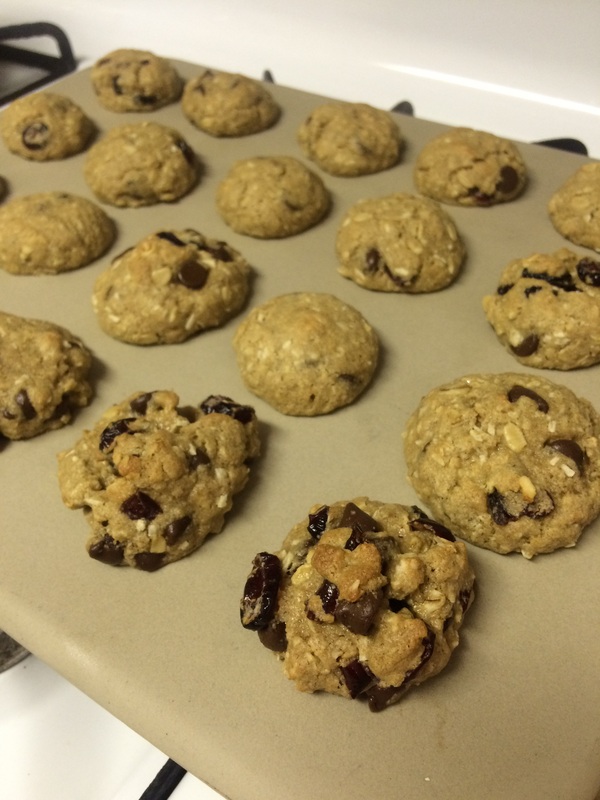 You will agree they are super easy to prepare and yummy to the tummy! I can not wait to bake more! If you are in the Kissimmee area you can find Among Friends Baking Mixes at Publix Supermarkets. If you are not in Kissimmee, FL and want to know where you can get these cookie mixes you can visit the Among Friends website and use the store locator. Happy Christmas Eve! If you are still in the kitchen whipping up all your favorite family traditional goodies, you may try one of these recipes. 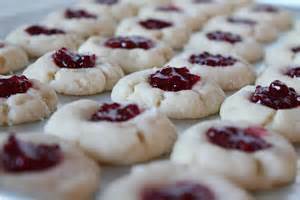 I spent my morning making Jam Thumbprint Cookies and Pretzel Hugs. These are two of our family traditional baked goodies. 1. Grease a cookie sheet; set aside. In a large mixing bowl beat butter or margarine with an electric mixer on medium-high speed, for 30 seconds. Add the sugar and beat till combined, scraping sides of bowl occasionally. Beat in eggs yolk and vanilla till combined. 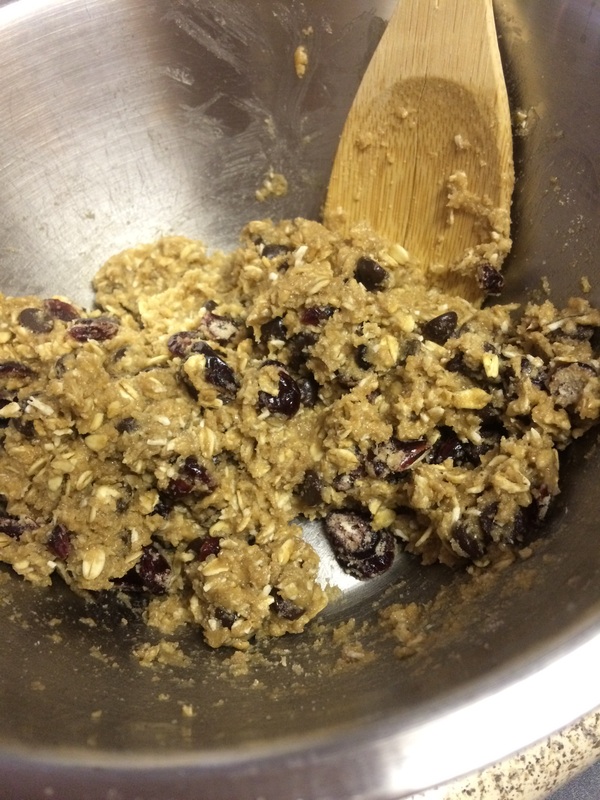 Beat in as much of the flour as you can with the mixer. Stir in remaining flour. Cover and chill dough for about an hour or till easy to handle. 2. Shape dough into 1 inch balls. Roll balls in egg whites, then in walnuts. This recipe can be done without the walnuts. Place 1 inch apart on the cookie sheet. Press your thumb into the center of each ball. This is a good time to get the kids involved and allow them to press their thumbs into the center of the ball. Bake in oven for 10-12 minutes at 375 degrees Fahrenheit or till edges are lightly browned. 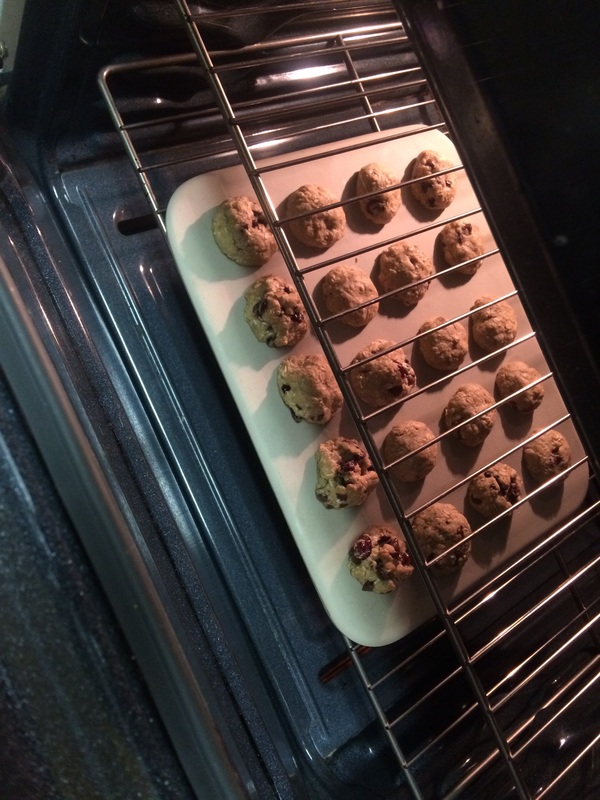 Transfer cookies to wire rack and let cool. Once cool fill centers with jam. 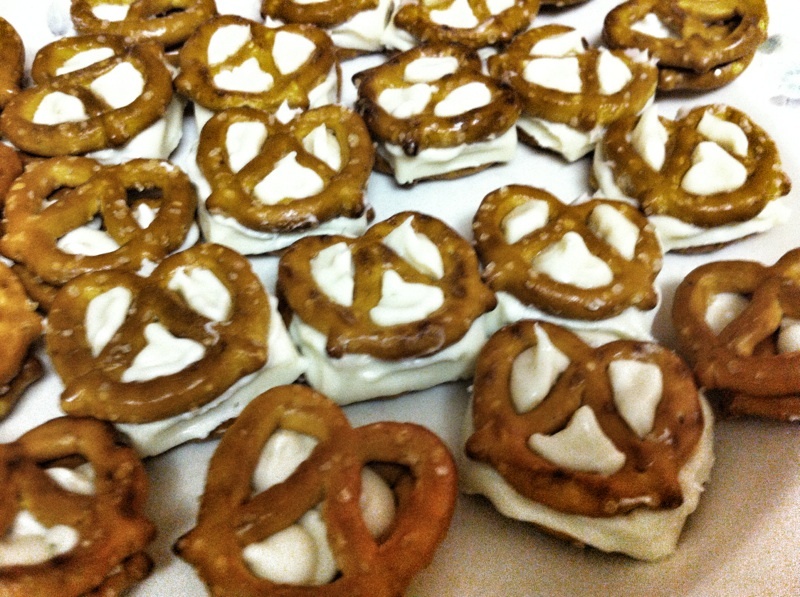 Simply place pretzels on a lined cookie sheet (lined with wax paper.) Place a piece of chocolate on pretzel. I like the Bliss white chocolate. Place in oven on 350 degrees for 10 to 20 seconds. Just long enough for the chocolate to glisten. This is the start of the chocolate softening. Take out of the oven and place a second pretzel on top of soft chocolate and push down. Let cool and enjoy! Share your family favorite Christmas recipe!